Want some guidance on where to start when planning an event? Need to organise an event but don’t have the time to do all the leg work? Have an event planned but need assistance in co-ordination on the day/night? 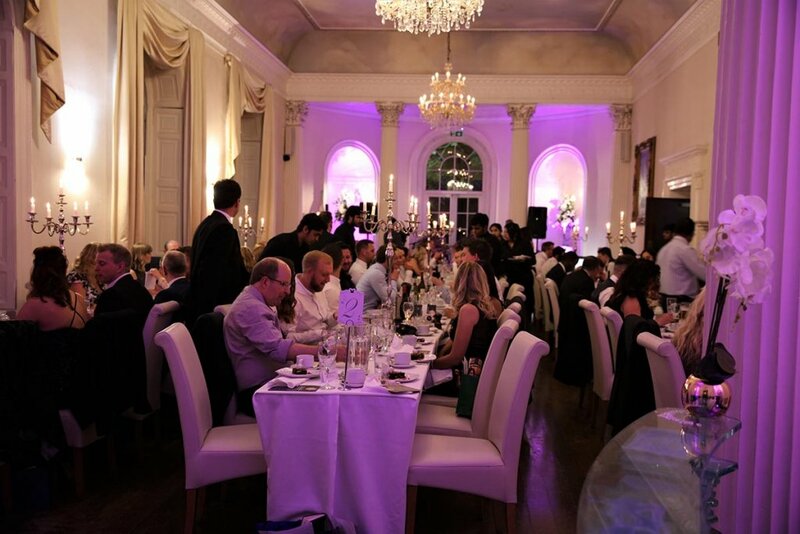 We offer as little or as much support as you need in order to execute the best of the best events, from event consultancy to co-ordination to full event management- Talk To Us.